Please give us a call if you suspect a problem with your vehicle. Our name says “transmissions” but the modern day automobile is a very complex system of thousands of parts. There are many “driveability” issues that can effect the way your car feels as you drive in various situations. 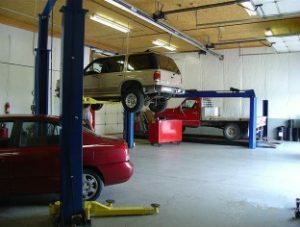 Many times you’ll need a “superior” technician to determine, for certain, whether or not it really is a transmission problem and not just a simple problem under the hood! Likely every day, transmissions and transfer cases are condemned only to find the problem persists after the “new” one is installed. Only when people are forced to think do they find the burnt plug wire, corroded connection, etc. 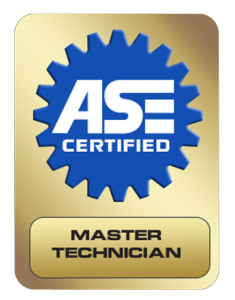 Transmission Service covered by ATRA Nationwide Warranty. Click to learn more! 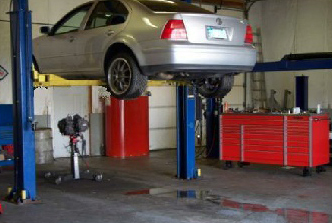 Driveline diagnosis and repair is what we do; with over 35 years’ experience we do it well! We also service most foreign cars!